Hannah grew up on Dish With One Spoon wampum treaty territory, born to anglophone Montrealers of British and Polish-Jewish descent. As an aspiring accomplice working on the stolen land of Turtle Island, Hannah loves to work with groups engaged in resilience, empowerment, and community-sufficiency processes. A creative facilitator and popular education practitioner, she gently creates containers for connections to be built, and holds space for individual, community, and systems transformation. Hannah has worked in community development, cross-cultural dialogue, food systems, and multiple movements for peace and justice. She worked for five years animating Ontario’s Local Food and Farm Co-ops network, following which she had the great privilege of supporting youth-driven and Indigenous-led conversations with the 4Rs Youth Movement imagining possible Canadas and problematizing the project of reconciliation. She loves the power of a good question, the medicine of laughter, and can most often be found walking in the Humber river watershed, writing community-supported poetry, or volunteering with her neighbourhood children’s choirs. Hannah’s preferred surroundings are star-blanketed lakes and tree-lined horizons, round tables encircled by friends, food, and conversation, and any place filled with books and/or children. 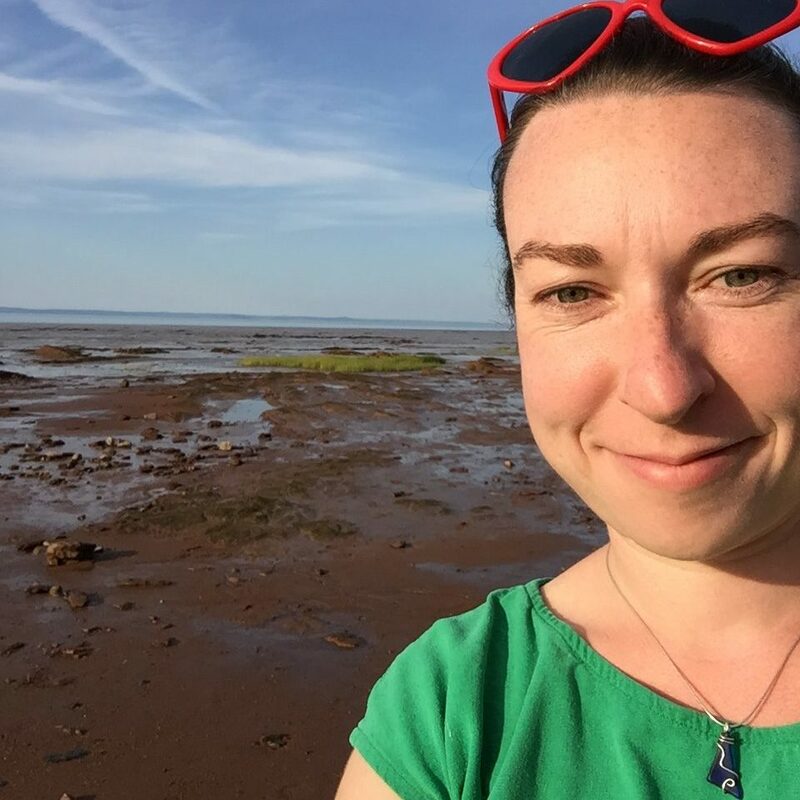 It is a joy for Hannah to serve as the Learning and Engagement Manager for the Canadian Community Economic Development Network, through which she supports developing the Community Leadership Programs and rooting the Social Enterprise Academy in context within the local landscape. She currently calls Tkaronto home.